-Rubber pads to prevent scratching. 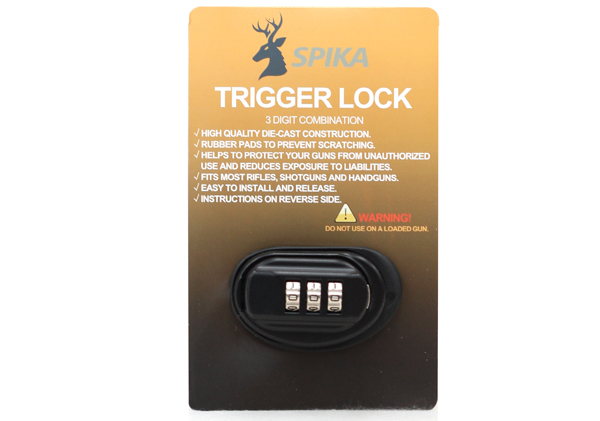 -Helps to proect your guns from unauthorized use and reduces exposure to liabilities. -Easy to install and release.